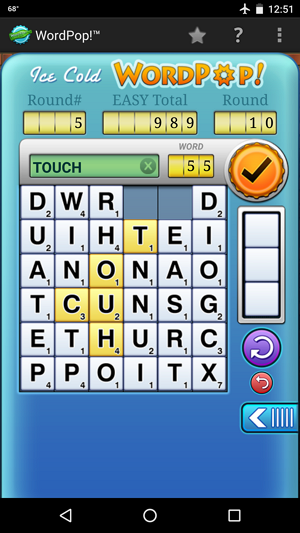 Smart Box Games - WordPop! 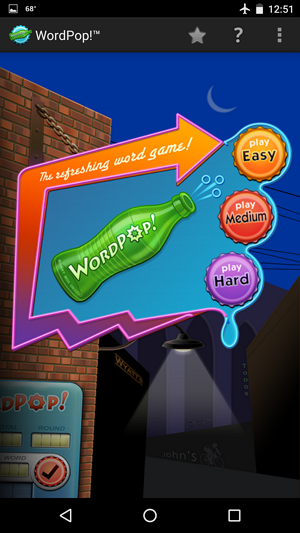 Enjoy a refreshing game of WordPop! our award winning game! Now with more features, new art, and great game play.